Having and following a budget lets you lay out a specified amount to be spent. A fixed amount is assigned to every head of expense and monitoring it helps keep your finances on track. Money management poses to be a tough task for those who aren’t aware of the basics of financial management. It is important to keep tabs on expenses and avail every small opportunity by which an individual can save their hard earned money. To some, the hardest thing about saving money is taking the first step and getting started. But discipline and cultivation of right habits may enable a person to save without feeling the strain of cutting back. The first step towards saving money in everyday life is to formulate an effective budget and abide by it. The budget should consider the amount that can be spent on every expense head. One should refrain from overspending. Tracking may be done on spreadsheets or by using money manager apps. Regular tracking of expenses and keeping a strict check will prevent unnecessary expenditure. It is best to save by paying off debts early. Re-payment of debts includes a portion of interest re-payment which is a big expense. Any residue amount after monthly expenses have been made should be allocated to repayment of debt. If debts are paid off, savings would automatically get a boost. Individuals are eligible for different tax deductions. These may be with regard to rent, interest, conveyance, medical expenses or investments. 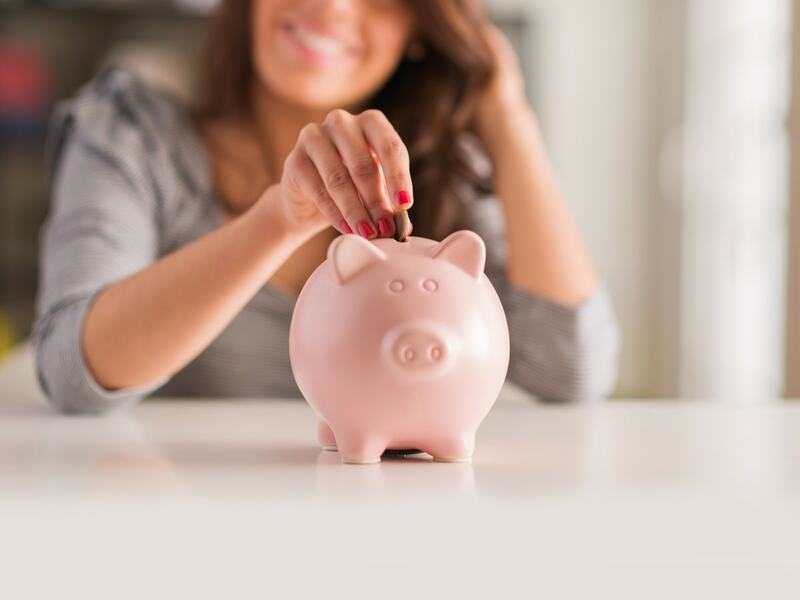 This way to save money is one of the best ways as it increases money in hand without cutting down on expenses. If taxes are planned properly and exemptions are availed of, it may save a lot of money. It is important to select your investments right. Whether it is a short-term goal or one with a long-term objective, money has to be invested such that it fetches a reasonable return. Keep money in savings accounts with banks which offer a higher amount of return than other banks. In India, Kotak Bank offers an interest of 6% on savings account against nationalised banks which currently offer 3.5% interest only. Refrain from dealing in shares in absence of complete knowledge. It is better to opt for mutual funds instead. Choose investments depending on tax bracket. If one falls under a higher tax bracket choose investments like debt funds. Choose fixed deposits instead if one is not a taxpayer. One of the best ways to save money is by visualising what one is saving for. To keep oneself motivated one needs to set saving targets with timelines to make the saving targets seem realistic. One should plan for daily essentials, lifestyle expenses, contingency reserves, regular savings, generating retirement corpus and long-term investments. With a separate goal around each requirement, one can focus more and save without wasting. It is always a cheaper option to pool in your car with colleagues or use public transport if these alternatives are available. This will enable one to save by cutting down on petrol or diesel costs. There are amazing coupon websites and cashback sites like Cashkaro, Groupon etc. which provide pocket-friendly deals. Be it beauty salons, restaurants, movies or online shopping- these websites provide irresistible offers. One can save a lot of money by availing these offers in their areas of interest. It is the best to have requirements in mind, visit these websites regularly and take advantage of offers which may be of use at a later point of time even if those cannot be availed on an immediate basis. Follow the 24-hour rule. This rule suggests avoiding impulse purchases of expensive and unnecessary items. It says that every non- essential purchase should be thought over and purchased only after a considerable span of time has lapsed. A well thought out purchase prevents one from wasting money. 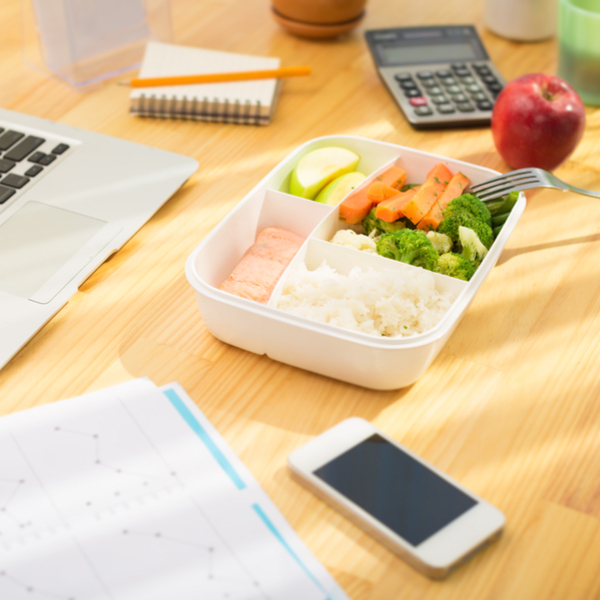 It is a general practice for individuals to get tempted by delicious food available in Office pantries or restaurants around the office. It is best to carry food from home. This is not only a healthier option but also saves a lot of money. How incredible would it be if you get tech assistance to keep track of your expenses, gain insights into your spending habits, and boost your savings in the long run! This is the exact value proposition offered by high calibre technology tools created specifically for financial management. Utilize these easy to grasp yet highly effective Apps and make household savings a profitable exercise. 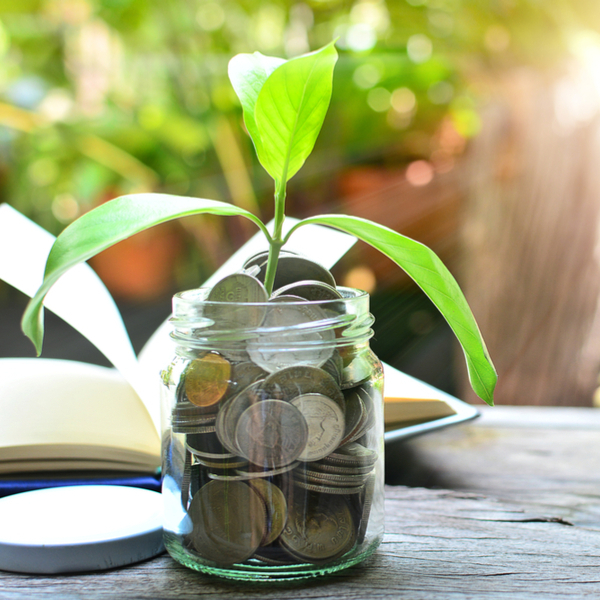 Focusing on these money saving tips will definitely improve one’s spending habits and help in cutting down on irrelevant expenses.